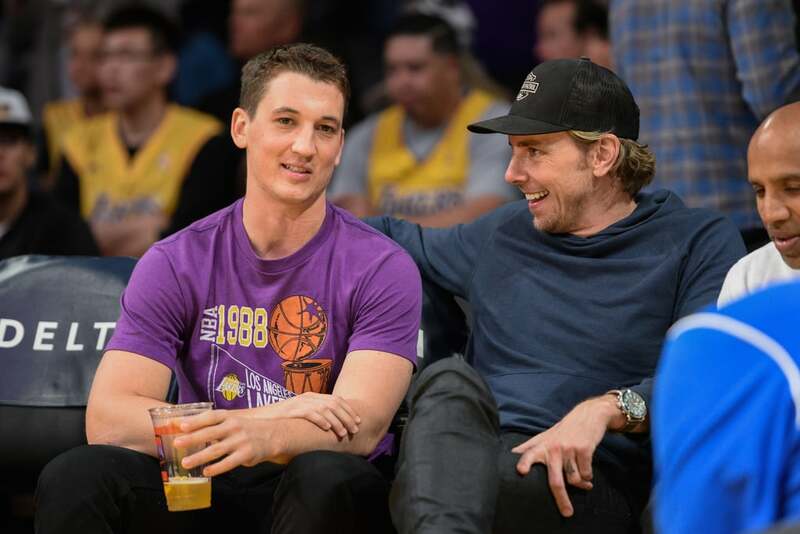 Sometimes we feel like we should send a fruit basket to the Lakers, because they really know how to bring some of our favourite celebrities together — well, at least under the same roof. 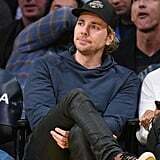 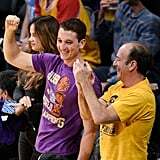 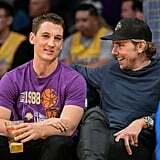 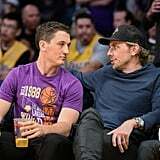 Miles Teller, Dax Shepard, and Jack Nicholson and his son Ray were all spotted at the Staples Centre on Wednesday to watch their team take on the LA Clippers. 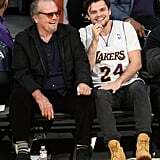 While Miles and Dax shared a few laughs during the game, they didn't appear to cross paths with Jack and Ray, who were having a great time in their courtside seats. 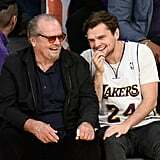 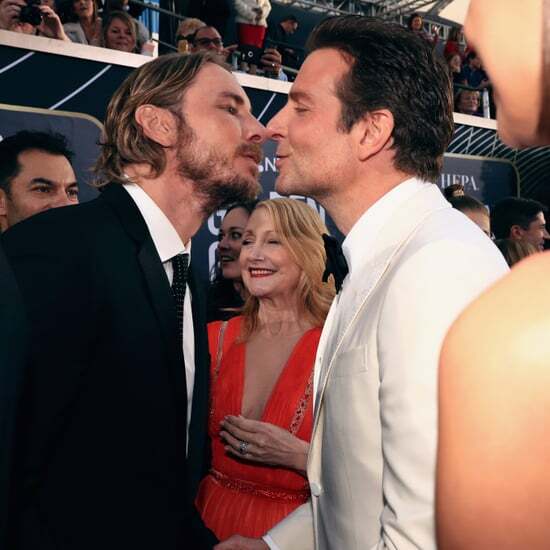 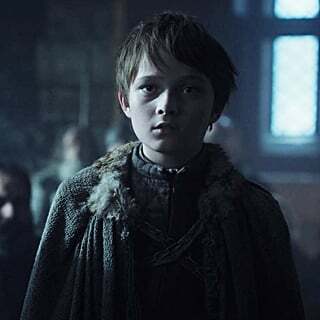 And Ray, who we've seen step out with his famous dad before, is still giving us major Leonardo DiCaprio vibes. 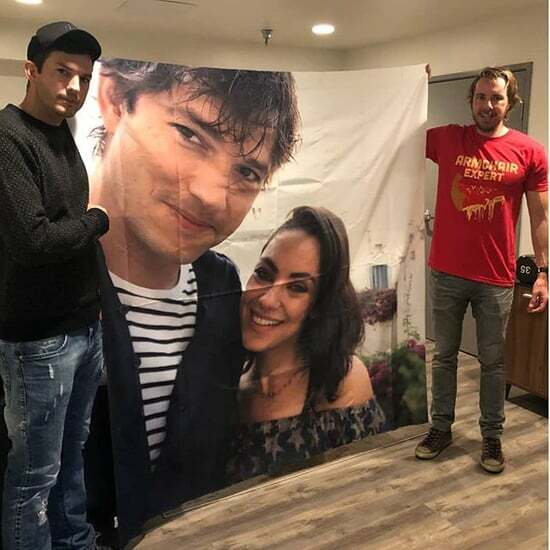 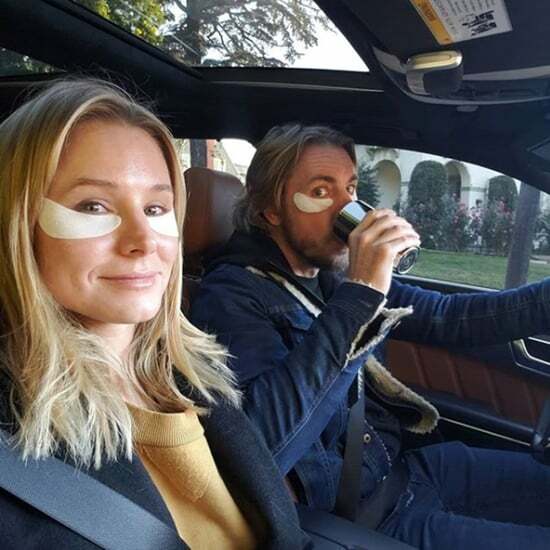 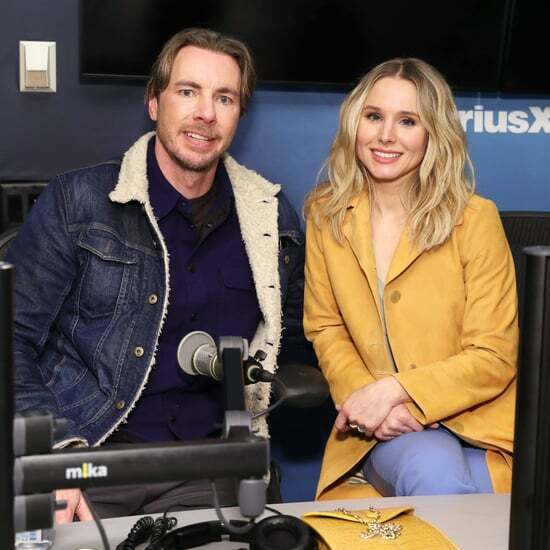 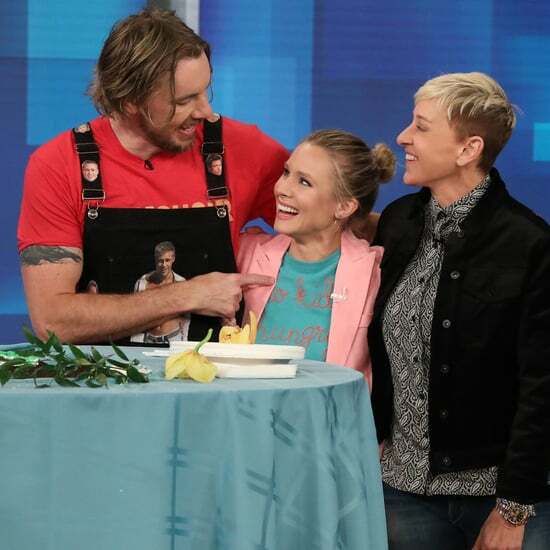 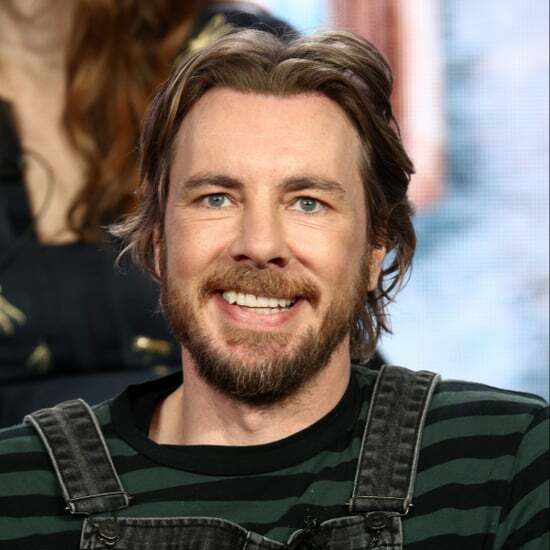 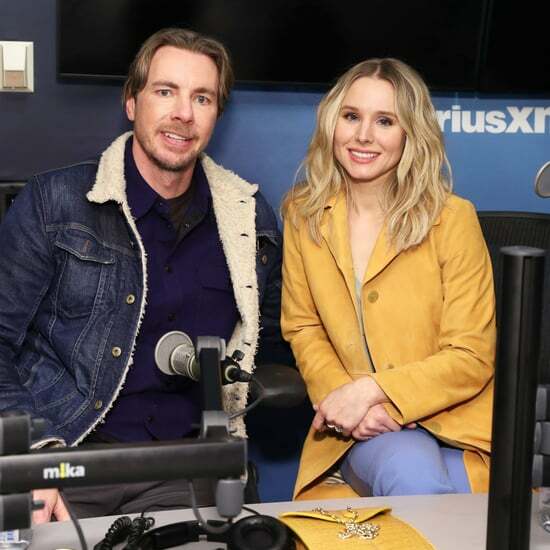 Keep reading to see more of the fun night, then check out Dax's homemade music video with his wife, Kristen Bell.